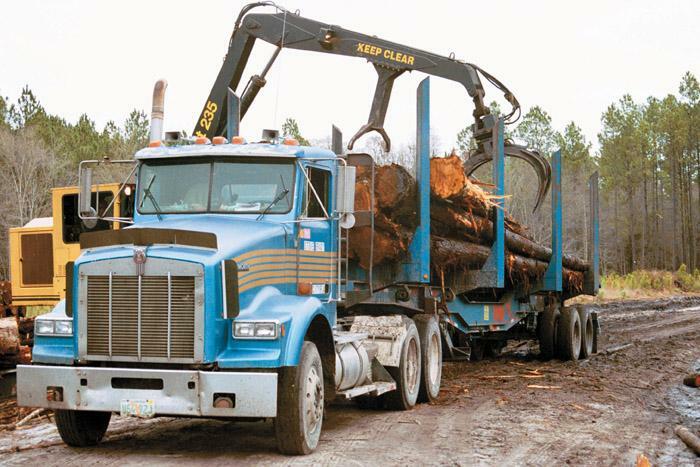 Southern Loggin’ Times’ April issue spotlights the owner of Hatfield Timber Co. owner Dan Hatfield, who runs a three-machine, four-man logging job that has worked to his advantage in today’s demanding marketplace. Also featured are Georgia’s Vaughn Lumber Co., which has been a sawmill mainstay for 57 years, and Florida’s Randy Ogburn, who meets the challenge of swamp logging while serving his community. 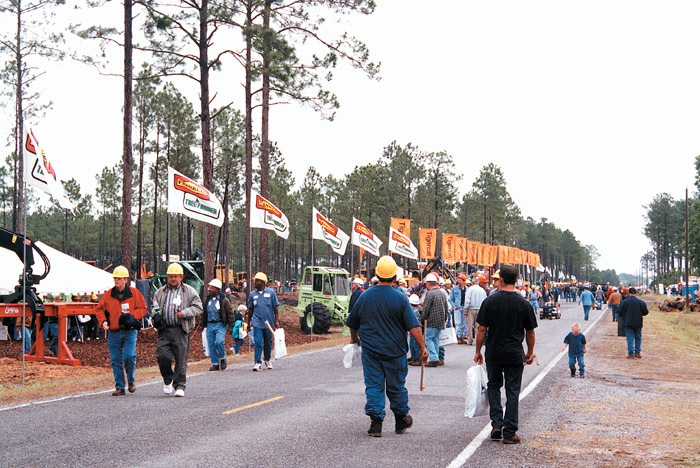 An article provides a guide to the Timber Harvesting Expo Southeast. Southern Stumpin’ highlights ArborTech Forest Products, Inc., who are helping to build Greenfield Mill. 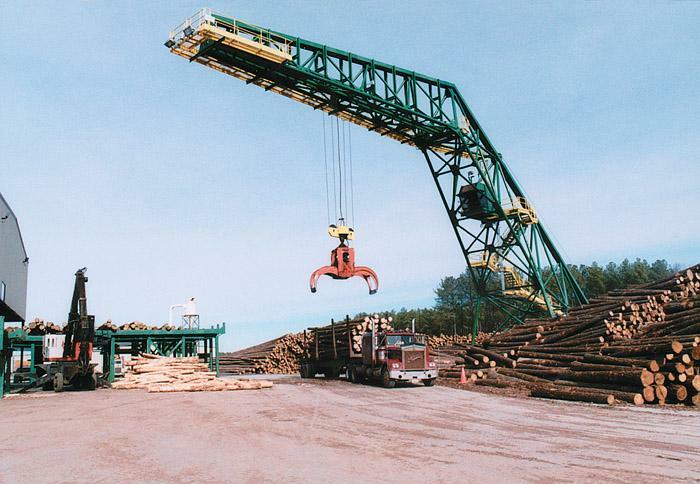 ArborTech Forest Products, Inc. co-owners John Talley and Tim Stephenson are trained foresters who have gone from managing log yards and logging contractors to running the show at one of Virgina’s newest, most technologically advanced small log lumber mills. Located in Nottoway County, ArborTech has been in operation for a year, and the owners are excited about the future of this growing company. United States Army Staff Sergeant Lee Vaughn was among the troops in Austria when Hitler’s bunker was captured in 1945. For the allied forces, that event was the beginning of the end of World War II. For Vaughn, it marked the end of four long years of combat that took him to North Africa, across Italy, France and Germany, serving under Generals George Patton and Mark Clark. The very thought of swamp logging makes many loggers uncomfortable. They don’t want to deal with it. It requires specialized equipment, methods and training. Either you swamp log or you don’t. 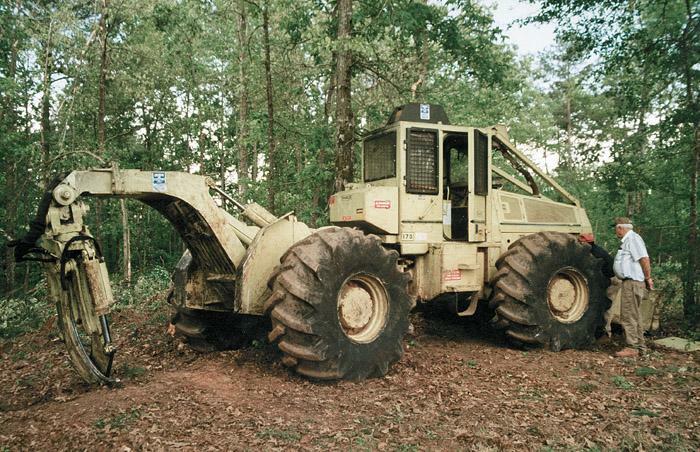 B&E Hauling owner Randy Ogburn, on the other hand, is quite comfortable with swamp logging. 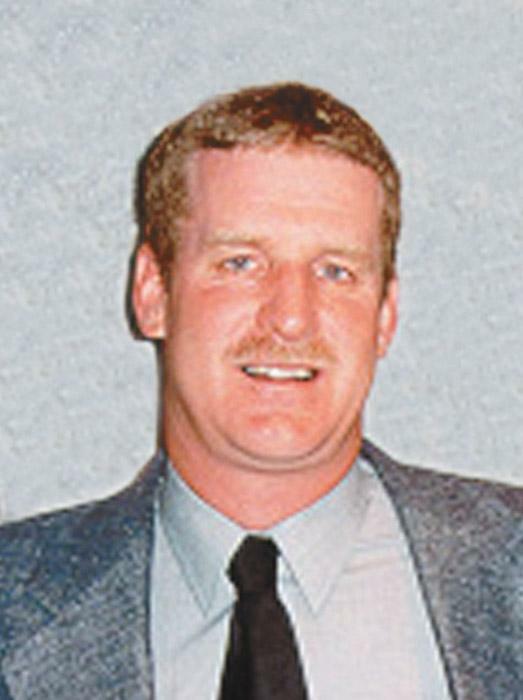 Years of working in northeast Florida, first with his father, then in partnership with his brother, Mike, have provided experience in varied conditions. Timber Harvesting Expo Southeast, the longest running live logging equipment demo in the country, is set to unfold for the 15th time April 19-20. For the third consecutive time, the biennial show returns to Baxley, Ga. Despite weak market conditions, exhibitor interest is again strong, with 50 national, regional and local concerns having booked space as of mid March. 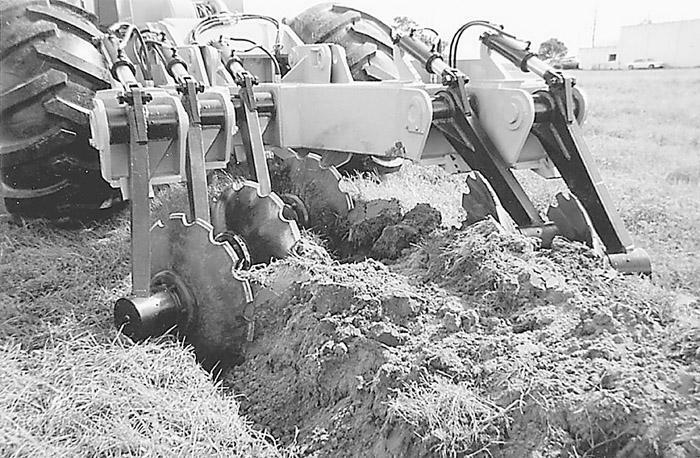 Marden Industries has developed a patented line of middle-buster plows designed to give complete tillage throughout the soil pan. This eliminates competition from unwanted plants and gives up to 12" of tillage in center of bed, even in soils with a hardpan. Five arms are pressure-relieved with a hydraulic accumulator system which is self-contained in the plow. As I listened to President Bush deliver his State of the Union Address on January 29, I could not help but think, “What is the state of our union?” Things like unemployment, decreased profit margins and unavailable resources came into my head. I heard President Bush address all of these issues, which included the domestic drilling for oil to make us less dependent on foreign nations.